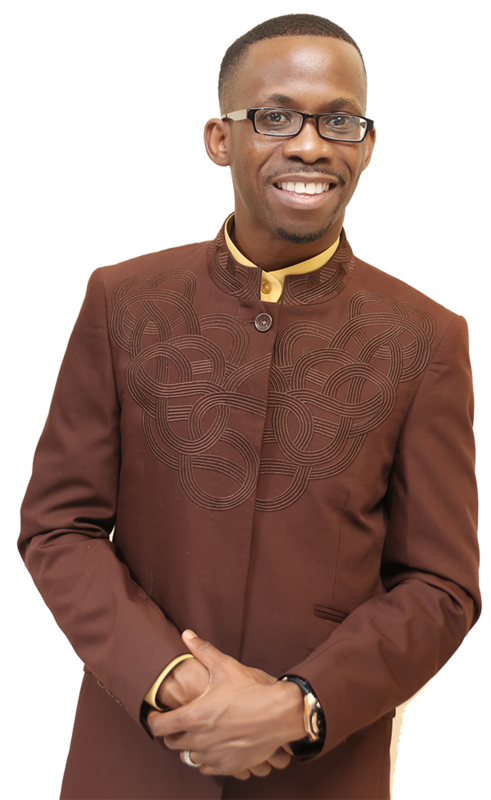 Joshua Amzat is a church planter, a prophet and the founder and Senior Pastor of World Prayer Ministries, Inc., a strong prophetic prayer church ministry in the city of Houston, Texas. Pastor Amzat was commissioned by our Lord Jesus Christ, with an apostolic mandate to proclaim the Word and a mission to change our world through the power of prayer while empowering intercessors. Pastor Joshua started his ministry in London, England in 1998, when he was called into full-time ministry. Prior to founding World Prayer Ministries he has pastored a church in New York in the year 2000 and in the City of Houston between 2001 and 2004. Although Pastor Joshua was given the mandate to start World Prayer Ministries in 2003, it was not until January 2006 that the vision became a reality. Coming from a strong Moslem background, Pastor Joshua Amzat possesses deep personal experience of deliverance and gives a rare and authoritative insight into the working and machinations of the world of demons and witchcraft. His message is simple and anchored in the Word of God: “Serve God first, and all things shall be given unto you.” In his work in the vineyard, Pastor Joshua has traveled extensively, preaching the gospel and ministering to many in Belgium, Canada, Germany, Holland, Ireland and Spain. Pastor Joshua is married to Pastor Jane Amzat, founder of Jude-Levi Ministries (A.K.A: The Praising Priests Ministry). The couple is blessed with 2 wonderful kids, Praise Adaeze Temitope Amzat and Joshua Oluwatobiloba Jidechukwu Amzat. To God be the glory, great things he has done and greater things he is yet to do. © 2017 WORLD PRAYER MINISTRIES. All Rights Reserved.